Derek and I had a great trip out to NAMM last week. We were able to capture a demo of the new Pearl MalletStation due out this spring. The EM1 is a USB powered midi mallet keyboard controller and once you hook this up to a laptop, tablet or even a phone, the possibilities are endless. Take a few minutes to watch the demo and let us know what you think! 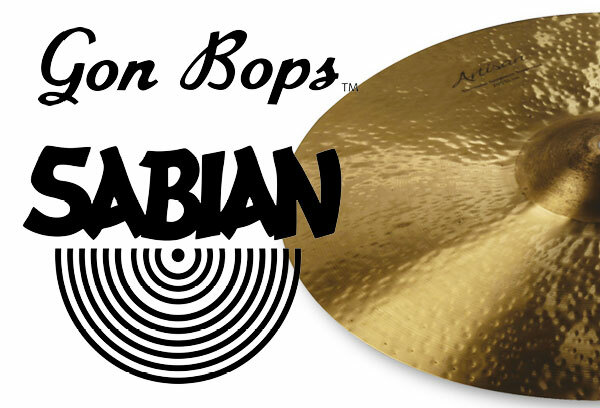 We partnered with Sabian at the 2017 Midwest Clinic to bring you some great prices on demo gear. These cymbals and instruments were used in performances at the Midwest B&O Clinic. 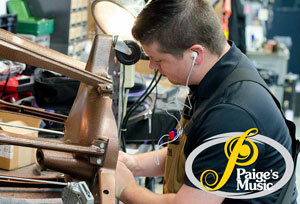 The Paige’s Music repair department announced a new service that was introduced earlier this school year. On-site percussion repairs at your school! Now offered by appointment only for large percussion instruments such as timpani, mallet instruments, concert bass drums, etc . This service is intended to alleviate the need to send in large instruments with your District Manager and be without them for several weeks. Are you taking up drumming for the first time? 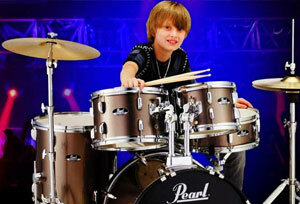 Are you buying a drum set for the drummer in your life this holiday season? If so, you may want to start at myfirstdrumset.com. 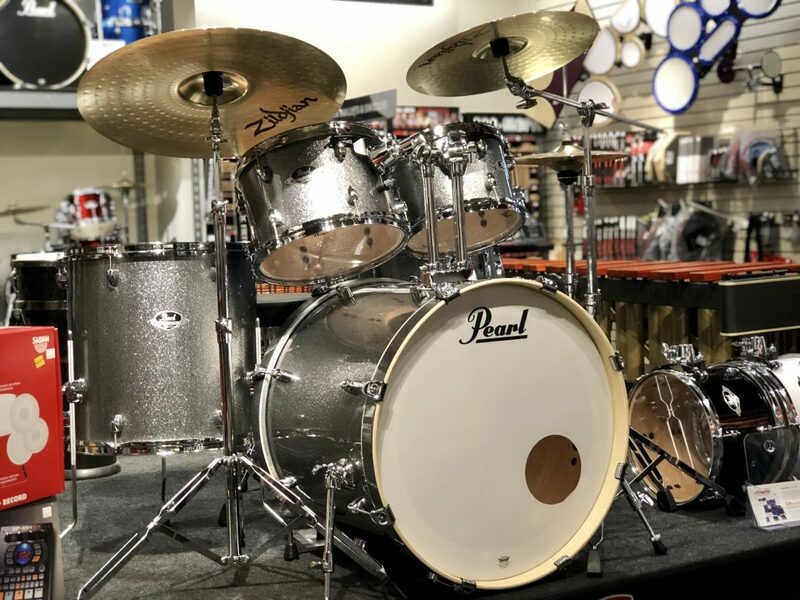 This website was created by the people at Pearl Drums with the idea of educating not only the drummer, but the parent or loved one who is buying the set. Read more on the Chops blog!